Hunter Millworks stands ready to manufacture your custom architectural millwork expeditiously with quality built in! 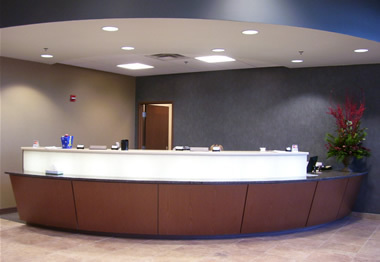 We provide professional services to commercial clients in Lubbock and the surrounding area. Call Hunter Millworks, Inc. at (806) 792-4864 today!